The first phase of this project included a survey that was sent to 1,200 randomly selected households in the City, as a scientific sample. Surveys were distributed in mid-January and the deadline for collection was March 7, 2014. The second phase consisted of an online (non-scientific) survey that was available for the entire community to participate in. On May 13, 2014, the National Research Center presented its findings to City Council. View the May 13 presentation. 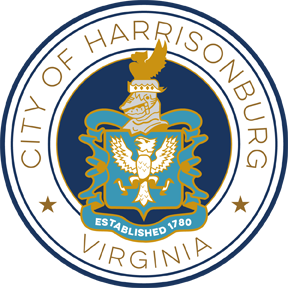 All surveys are complete and below you will find the results for Harrisonburg. Questions? 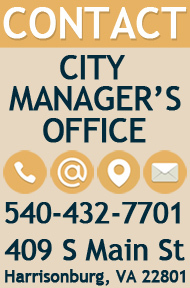 Contact the City Manager's Office at 540-432-7701.